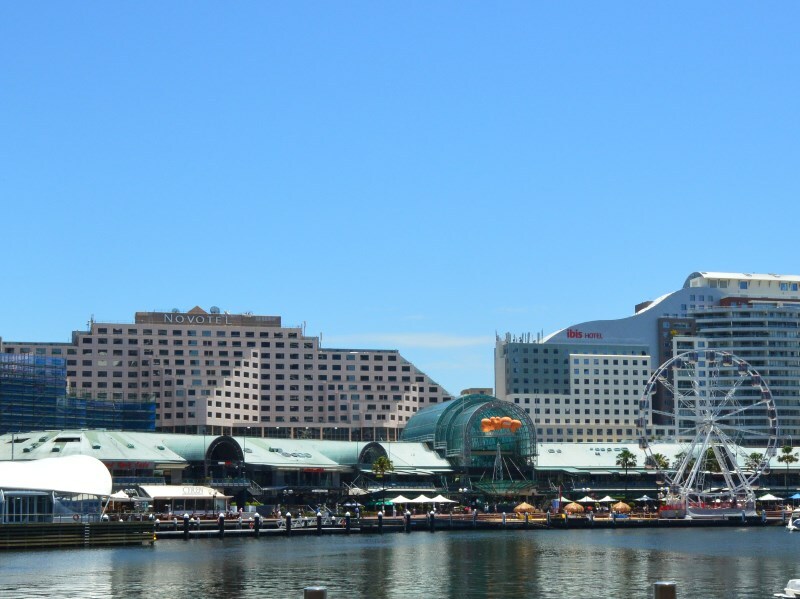 Darling Harbour, promoted as Sydney’s premier entertainment district, also has great shopping for those keen for a bargain and that adrenalin rush you get from being on the hunt, gathering those things you want, even need. At Harbourside, your sure to find something you want, whether its clothes, jewellery, accessories, shoes, the list for fashion is almost endless. Located only a short walk from the center of the city, you will find plenty to see, do and things you may want to buy here. Open Monday to Sunday: 11am to 9pm. Whether your looking for a great meal, a place to meet your friends or just a place to relax with a coffee and snack, Cockle Bay Wharf has a variety of restaurants, cafés and places to drink for your enjoyment. Cuisines on offer here include prime steaks, Italian and well as modern Australian. At night, Home The Venue, is one of Sydney’s premier nightclubs with a pumping sound system and eye popping light show. Perfect for those that love EDM of all kinds, including trance and progressive. Also located at Darling Harbour is the connoisseur’s place for dining at the King Street Wharf. Great views, excellent food and a great glass of wine or beer are on offer here. Meet your friends, associates and even loved ones for a great night of food and drinks. Malaysian, Japanese, Mediterrean, steak, lobster, sashimi, seafood platters and so much more is available here. Another premier attraction at Darling Harbour is the Star Casino, near the Australian National Maritime Museum. There is shopping available here as well as some fabulous restaurants and places to drink and eat. See the Harbourside on the map: Darling Harbour Attractions Map.